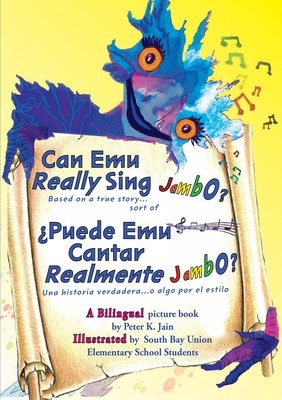 Can Emu Really Sing Jambo?/ ¿Puede Emu Cantar Realmente Jambo? How do you reach an angry student who is shutting down and doesn't care? The answer lies in a song, a bird the color of blueberry pie, and the flight of imagination! 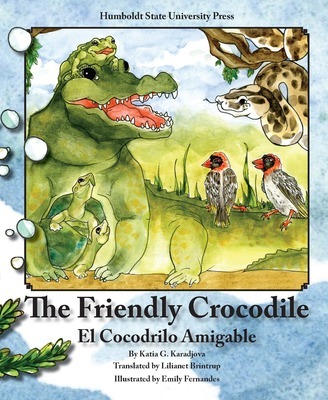 50% of the proceeds from the sale of this English/Spanish bilingual picture book--illustrated by elementary school students--go to support South Bay Union Elementary Schools' music, art, and library programs. For more information, please visit the SequoiaSong Publications website. 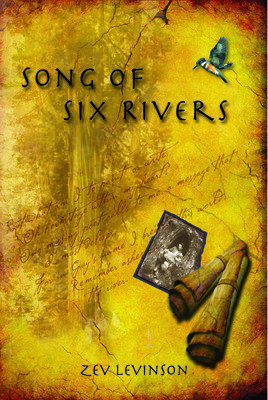 Song of Six Rivers relates one man’s life-changing experiences throughout the Humboldt Bay region of northern California, depicting the area’s geography and history along the way, through both poetry and archival photography. When the muse of this epic poem, Guy Kuttner, died unexpectedly, Zev Levinson heard his voice imploring him to sing of the land they both love. As a roving teacher, Zev had come to know the Six Rivers terrain and communities intimately. He put his pen to the task of meeting Guy’s daunting challenge, confronting mortality and loss as he ventured to understand our connection to earth. At its heart, this endeavor strives to weave poetry into the everyday lives of those who dwell behind the redwood curtain.